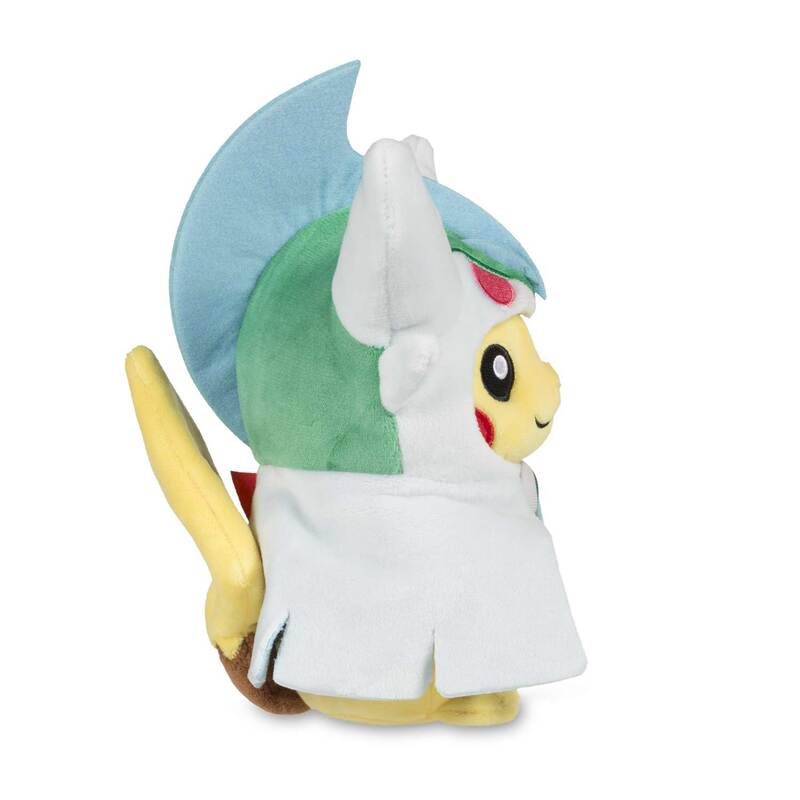 Pikachu is all dressed up in its Mega Gallade hoodie and it looks great! 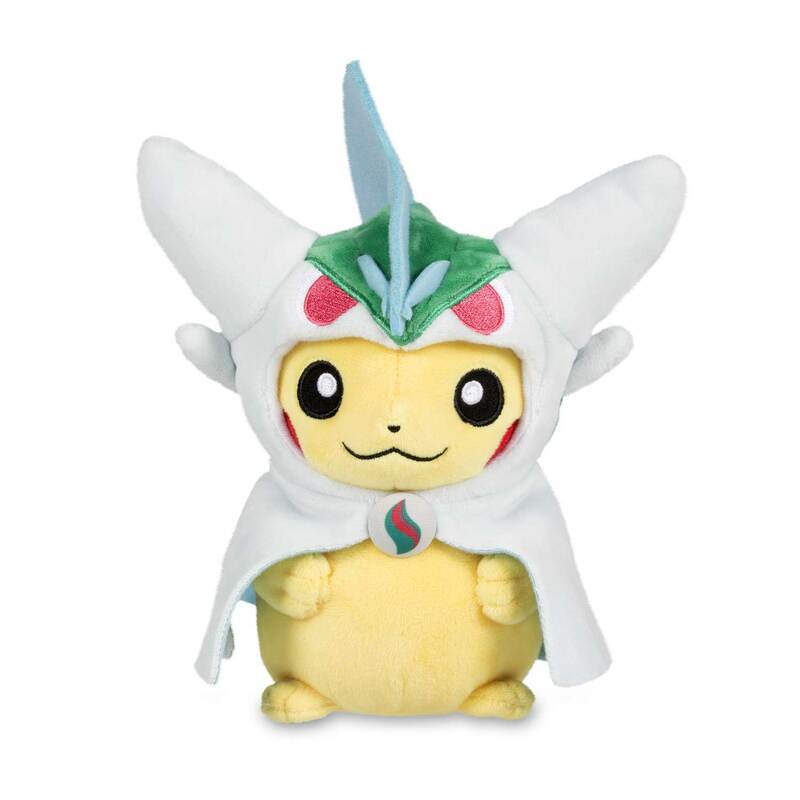 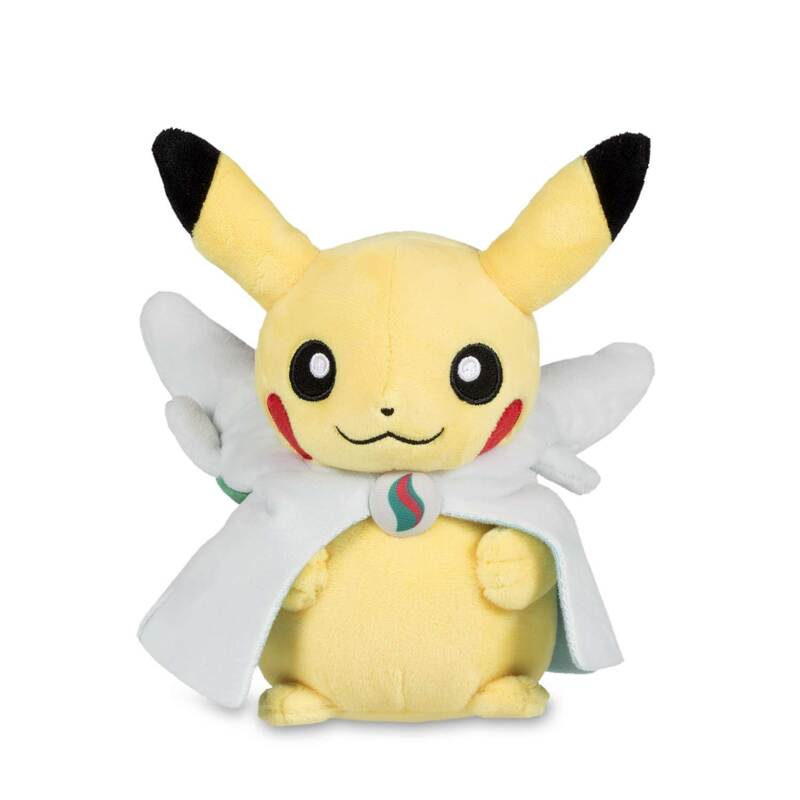 Felted blade-like fin, embroidered eyes, a Mega Stone button, and a super-soft split cape to make some room for Pikachu's tail. 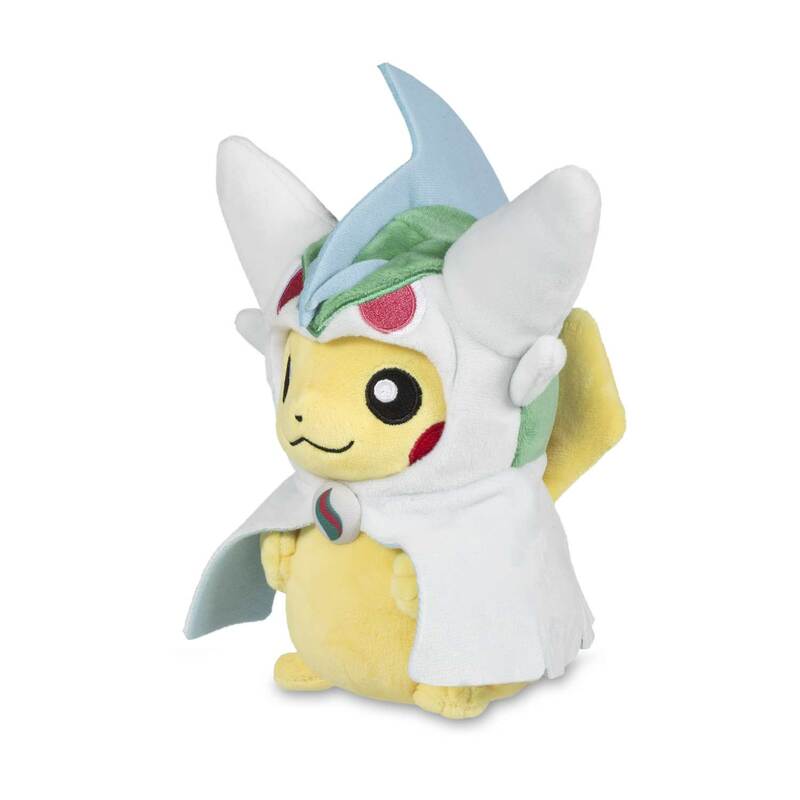 Hoodie can be pulled off to show Pikachu's head and ears, and is sewed on at the front. 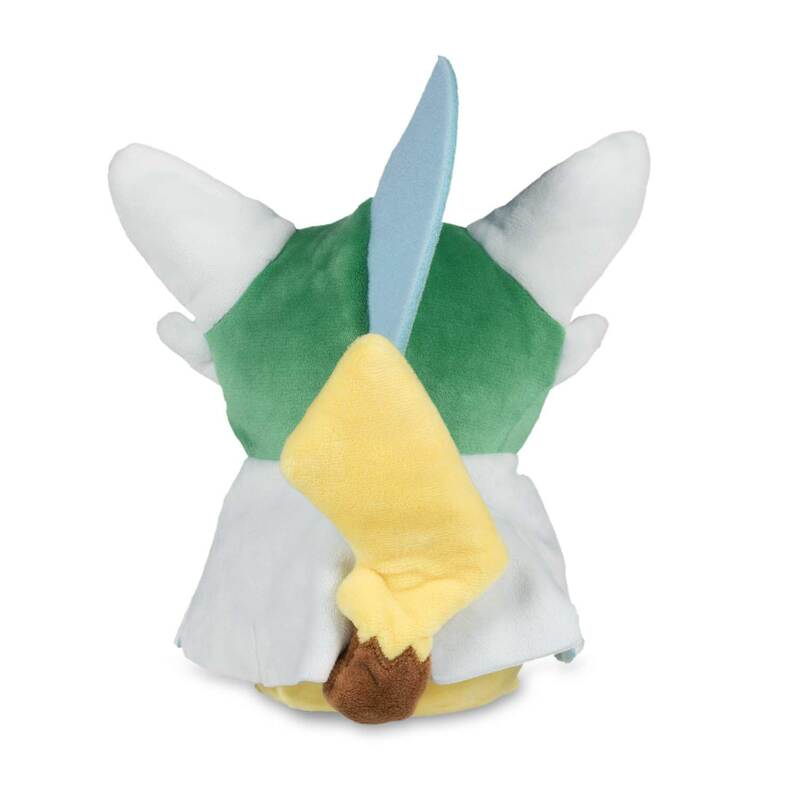 Attached with Mega Stone button!